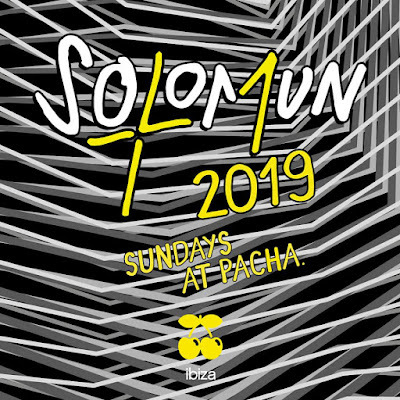 Solomun returns to Ibiza's superclub, Pacha heading up Sundays this summer! Watch best moments (tracklist) - Track? !D. 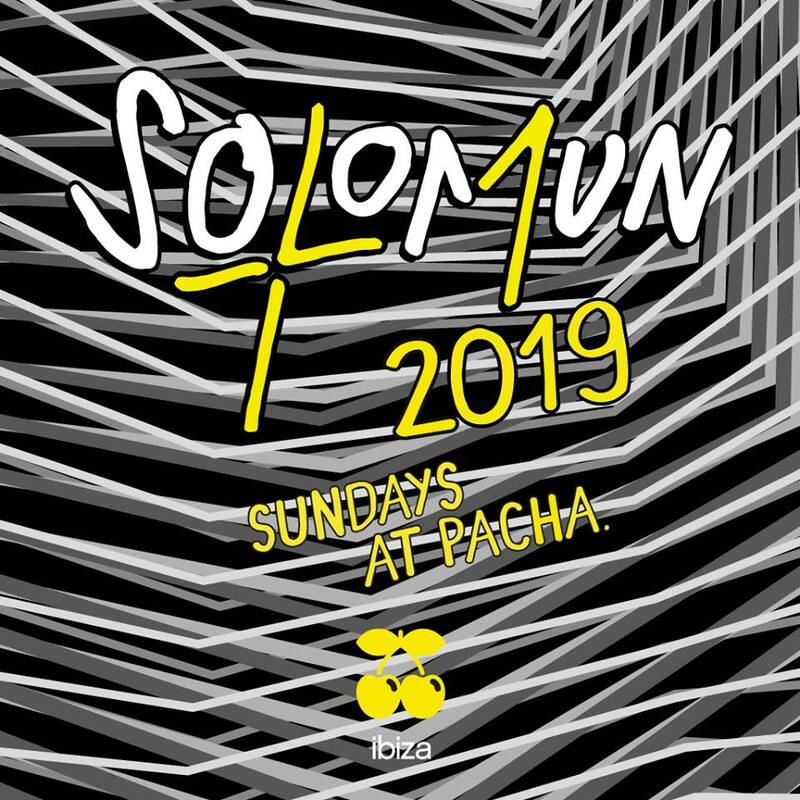 As seasons have come and gone at Pacha, Solomun+1 Sundays have become a staple at the clubbing institution; continuing to bring fresh and familiar dancers to the floor, week on week. Watch out best moments below (tracklist). The success of such a party is of course based on two crucial elements; the quality of the music and the hedonistic vibes of Ibiza’s original club Pacha. Last season, guest appearances featured a plethora of DJ names, seeing debut performances alongside the return of much-loved favourites: DJ Tennis, The Black Madonna, Bicep, Gerd Janson, Vladimir Ivkovic, Dixon, Tale Of Us, Sven Väth, Michael Mayer and many more were welcomed to the White Isle. Maestros Dixon & Solomun drop Fehlfarben - Paul ist tot at Pacha, Ibiza!